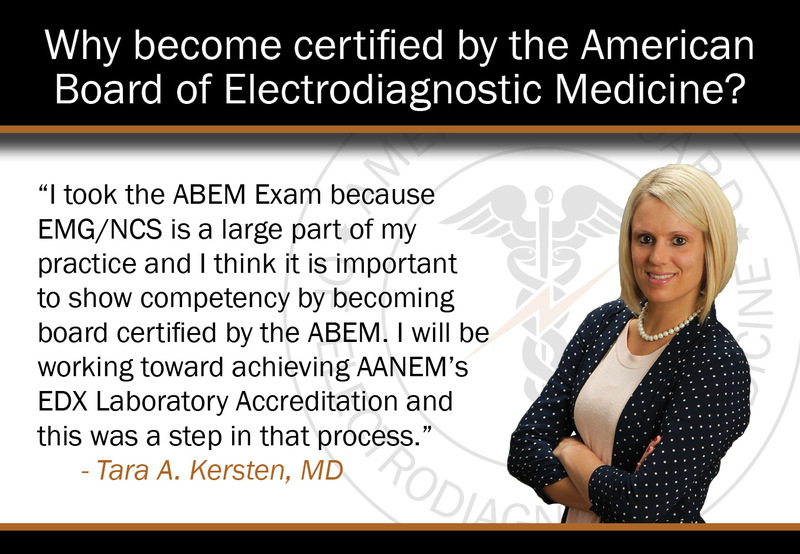 The American Association of Neuromuscular & Electrodiagnostic Medicine (AANEM) is America’s leading advocate for patients with muscle and nerve diseases. It is key that patients receive the right diagnosis in a timely manner. 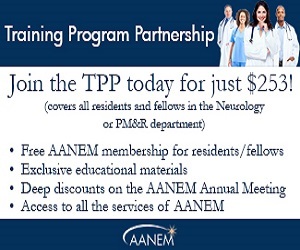 AANEM educates the public on the importance of quality electrodiagnostic (EDX) studies and supports neuromuscular healthcare professionals. What Exactly are Muscles and Nerves? Nerves work like electrical cords—they send signals from your body to your brain and from your brain to your muscles. Your muscles are the tissues in your body that make you move. When functioning properly, nerves send electrical impulses to the muscles to activate them. A nerve disorder means that signals are not getting through like they should. A muscle disorder means that muscles aren’t responding to the signals correctly. How are Muscle and Nerve Disorders Diagnosed? Diagnosing a muscle and nerve disease is usually a multi-step process and often more than one diagnostic test will have to be performed to reach the final diagnosis. To determine whether your nerves and muscles are working properly, your doctor may recommend you have EDX testing, which may include a nerve conduction study (NCS) and a needle electromyography (EMG) test. Other tests may include imaging, genetic testing, biopsies, biochemical tests, and strength testing. The results of the tests help your doctor diagnose your condition and determine the best treatment. AANEM partnered with the American Board of Internal Medicine (ABIM) to create "Five Things Patients Should Question" as part of the Choosing Wisely® campaign. Are you a provider looking for patient resources?